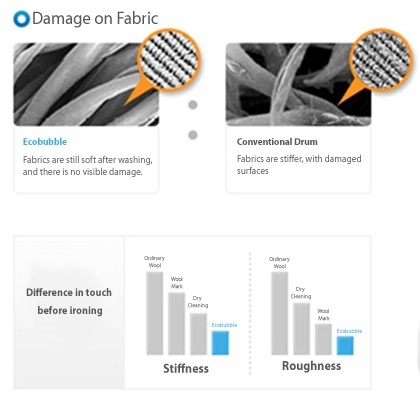 We are always searching for the dream washing machine – one that cleans and remove stains on clothes effectively while maintaining the condition of delicate clothing, and at the same time, is energy efficient. 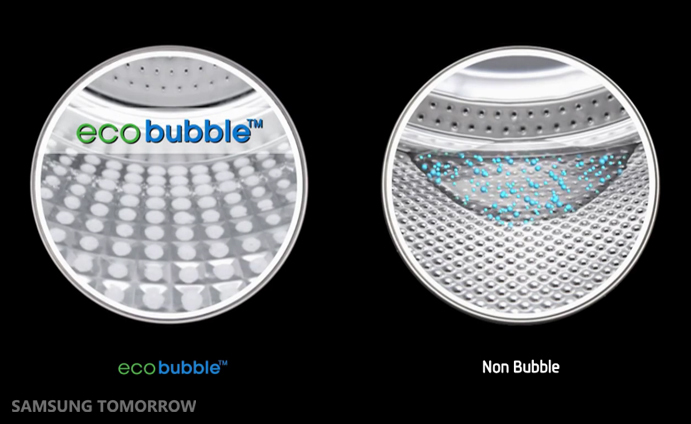 The long search is over as Samsung is offering the perfect laundry solution that can do all that – the Samsung Ecobubble technology! A washing machine cleans your clothes by mixing water with detergent to remove dirt and stains from the fabric. 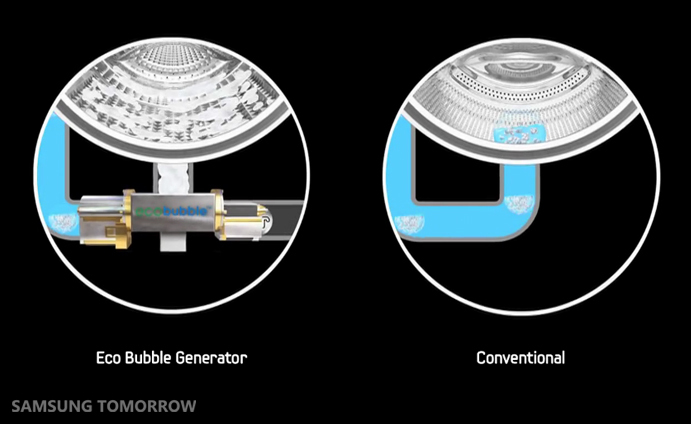 Samsung’s Ecobubble technology, available in the Samsung AddWash Washing Machine [Amazon], reduces the surface tension of water, allowing it to mix more easily detergent into a powerful yet gentle foam that better penetrates fabrics. 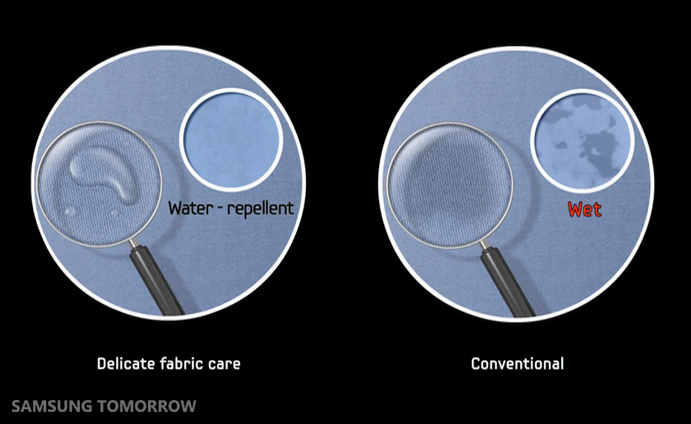 The numerous tiny bubbles resulting from the mixture increases interfacial tension between the stain and the fabric, allowing the detergent to instantly penetrate stain. 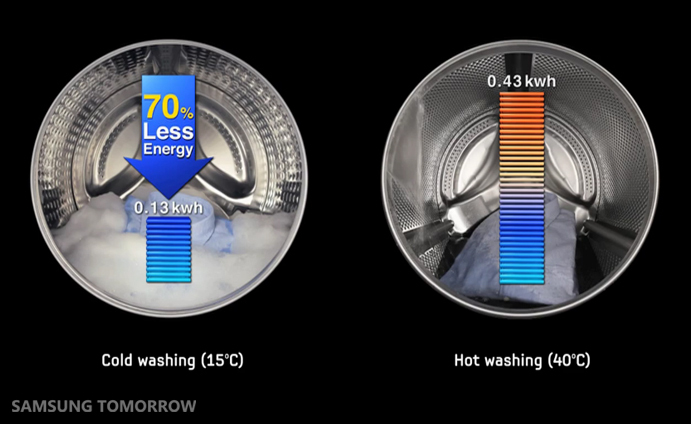 Introduced earlier this year, the Samsung AddWash Washing Machine [Amazon] is a practical innovation and is set to make a huge difference in household chores. With three capacity variants; 12kg, 10.5kg and 8kg, the Samsung AddWash Washing Machine [Amazon] is available at authorized Samsung retail outlets.